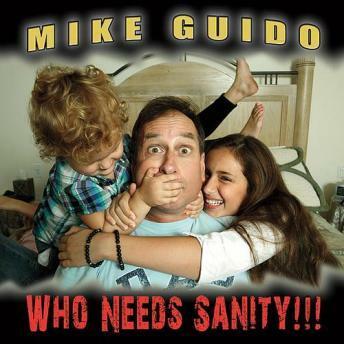 Mike Guido is a poised comic who commands the audiences attention without seeming to try. This audio is SQUEAKY CLEAN, funny and diverse. Mike has "great jokes and stage presence", says Jay Leno. "The funniest clean act I have ever seen." Tracks include "New York Italians"; "Oil Spills"; "Just a Thought"; "I Don't Care"; "I Remember"; "Bi Polar Bear"; "Disney World"; "Brown Bath Water"; "Backs, Cracks, and Beyond"; "Baseball"; "Golf"; "Room Service"; and "Streets of San Francisco".